The company always carries out the quality policy of "quality first, customer foremost, strengthening management and excellence". The product quality is reliable and stable. All kinds of products can not only replace the same kind of imported products, but also sell to all parts of the world, and are popular and praised by the customers and dealers in the market. 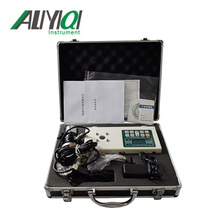 The company specializes in the production of mechanical instruments. 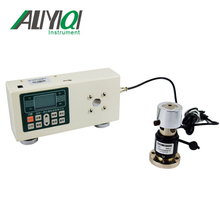 It is one of the most complete manufacturers of mechanical instruments in China. In line with the tenet of "leaps and bounds", the company provides excellent humanized service with excellent pre-sale, sale and after-sale services. Your satisfaction is our greatest pursuit! Welcome the contact and patronage of enterprises, customers and consumers. 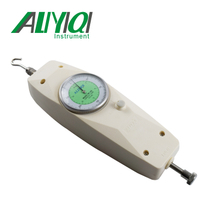 The company is focused on the production of mechanical instruments. 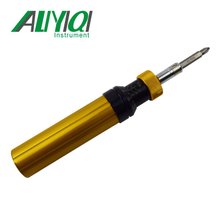 It is a complete expert manufacturer of the domestic mechanical instrument manufacturers. The company has a complete variety of products, obtained various qualifications, and the product patent certificate. We choose to choose the joint Department and patronage of the enterprises, users and consumers. 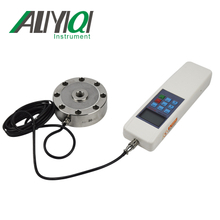 The company has a strong financial strength, with excellent design ability, complete process control and perfect reliable testing means to provide users with high cost performance mechanical instruments. The product video company has made detailed decomposition and guidance. If there is anything on the product, we can refer to our video to understand the whole. A process or call the company hotline, we will host you for 24 hours. Wenzhou Tripod Instrument Manufacturing Co.,Ltd. 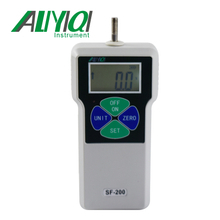 (formerly Aili Instruments Co., Ltd.) is a high-tech enterprise with scientific research, development, production, sales and integration. The company is located in the southern foot of Yandang Mountain, the capital of China's electrical appliances - Liushi. 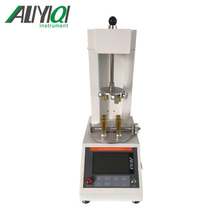 The company has a strong financial strength, with excellent design ability, complete process control and perfect reliable testing means, to provide users with high cost-effective mechanical instruments. 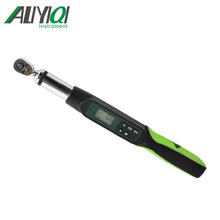 The products of the company are issued by the State Bureau of quality and technical supervision for the manufacture of measuring instruments, relying on the advanced quality management system for scientific and effective management. The company always carries out the quality policy of "quality first, customer foremost, strengthening management and excellence". 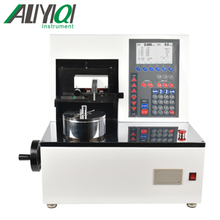 The product quality is reliable and stable. 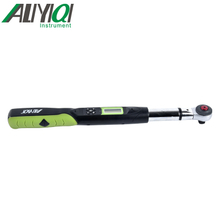 All kinds of products can not only replace the same kind of imported products, but also sell to all parts of the world, and are popular and praised by the customers and dealers in the market. Browse our latest best-selling products. This exhibition is a bit dazzling, don't miss it! Resigning the old and welcoming the new, 2018 has passed, and in 2019, the company will continue to hold the 2018 annual summary and the 2019 annual planning meeting. [company news] Wenzhou Yiding Instrument hot job recruitment, waiting for you to understand! Send your email to get more up-to-date product information.